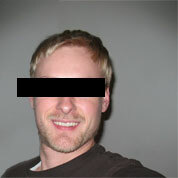 A portfolio of your my work. 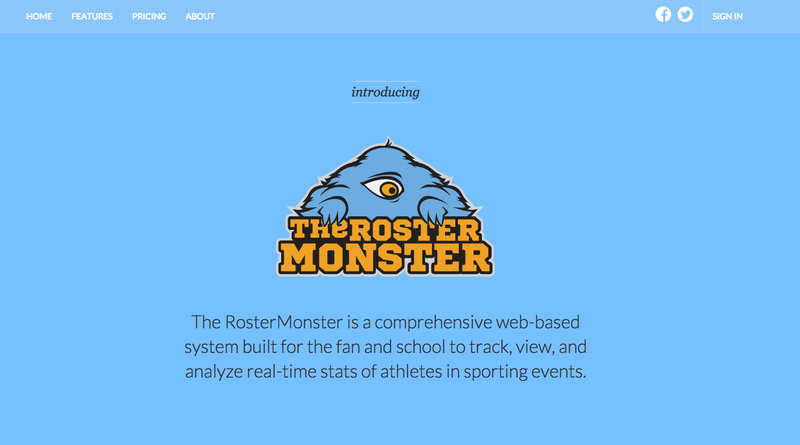 The RosterMonster is a comprehensive web-based system built for the fan and school to track, view, and analyze real-time stats of athletes in sporting events. Lately I've been hearing more and more from clients that they really want video content on their sites. Video on a website can drastically improve the user experience, especially if it's interactive, but video isn't always a good idea. The content you provide to your audience should be engaging and easy. By engaging I mean that it should draw the user in and peak their interests. Easy content means it can go anywhere, be anything and work in as many scenarios as possible. The user should not be bored or confused on what it is she is supposed to do. 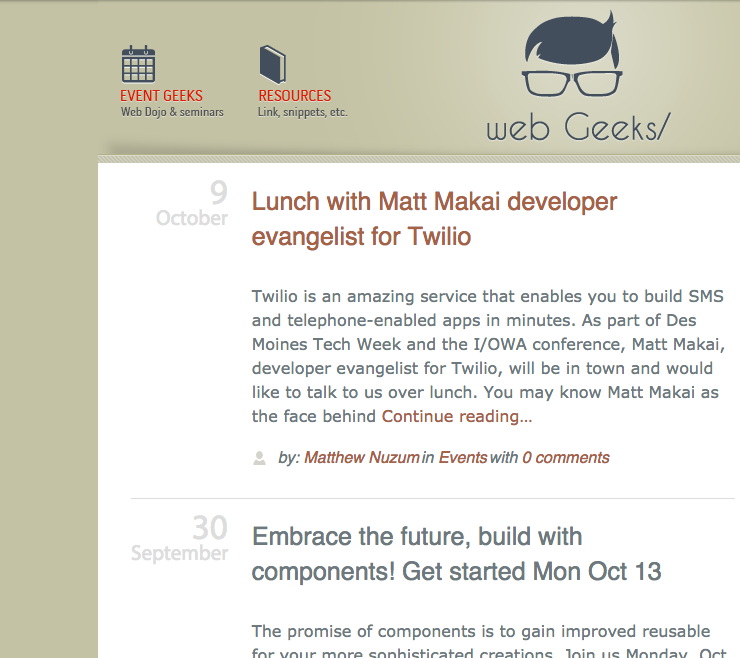 My website offers an RSS feed and it's readable on all browsers.